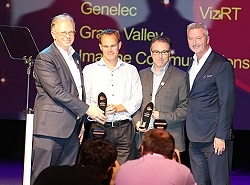 VRT EBU Live-IP project wins IBC award. the centrepiece of the Interoperability Zone in Hall 8. It also feeds the Live IBC TV service during the show this year.